What is Kaal Sarp Yoga? The astrological significance of kaal sarpa dosha in an individual’s horoscope is considered to be very inauspicious. It badly affects the life of the native and has some troublesome effects on the overall events in the life of the native. Rahu and Ketu are two modes of Moon and they are regarded as full-fledged planets in Vedic Astrology. It causes deterioration of health and reduces longevity. It is capable of causing imprisonment or serious accident. It causes separation, divorce and marital discord. It causes poverty and destruction of wealth. It causes destruction of business and loss of job. It causes destruction of kingdoms and rulers. It causes downfall of most powerful persons in politics. 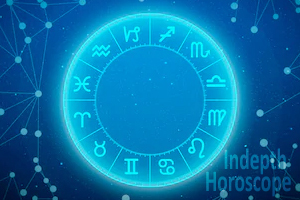 There should be a detailed and precise astrology consultation to know if there are any planetary combinations and positions that is owing to the formation of kaal sarpa dosha in the horoscope and also to carefully know what are the kaal sarpa effects on the life of the native’s horoscope. All the planets should be within the orbit of Rahu and Ketu. Rahu should be at the upper end and ketu at the lower end. There is no planet outside the arch. That there is no planet conjuncting with Rahu or Ketu. That all the seven planets should face Rahu,which is always retrograde. What are Kaal Sarp Yog result and kaal sarpa yoga effects? 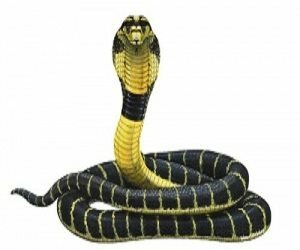 Rahu in first house and Ketu in 7th house: Downfall, loss of position and reputation, mishappening, marital discord, loss of wife and children. Rahu in second house and Ketu in 8th house : Reduction in wealth and health causes poverty, worries defects in body and lot of travelling. Rahu in 3rd house and Ketu in 9th house : Involved in criminal activities, unpopular, waste energy and wealth, selfish, accident prone and paralysis is possible. Rahu in 4th house and Ketu in 10th house : Loss of property, disappoint-ment, loss of job and business, unhappiness, sarpdosha unhappy and unsettled life. Rahu in 5th and Ketu in 11th house : Heavy losses in litigation, failure in love affair, loss of children and betrayal by friends. Rahu in 6th house and Ketu in 12th house : imprisonment, secret enemies, bad health and serious sickness and set-backs in married life and can also lead to child problems and financial problems. Note : The impact is more severe if Rahu has support of Sun and Saturn. Rahu in 1st house: upto 27 years of age. Rahu in 2nd house: upto 33 years of age. Rahu in 3rd house: upto 36 years of age. Rahu in 4th house: upto 42 years of age. Rahu in 5th house: upto 48 years of age. Rahu in 6th house: upto 54 years of age. It causes malefic impact on houses occupied by Rahu and Ketu. It causes malefic impact on houses aspected by Rahu and ketu. It spoils the benefic planets joining with Rahu and Ketu. It causes severe hardship when related with Sun and Saturn or the lords of the houses occupied by Sun, Saturn,Rahu and Ketu and cause troubles in bearing a child and other child problems. Its impact will be clearly noticed during periods and interperiods of Rahu and Ketu. Its impact is more severe when Rahu/Ketu are in 1,5 or 9th position from themselves or Sun, Mars and Saturn. Sometimes it pushes a man to great heights and causes great financial problems. 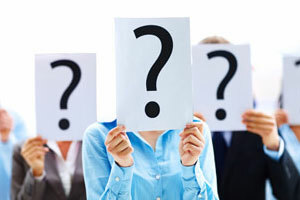 The person finds trouble in making and retaining wealth and money. 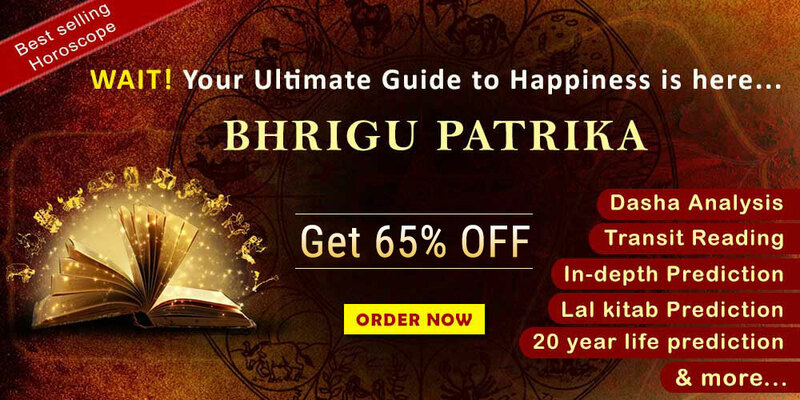 Sometimes it also gives benefic and positive results to the native, when Rahu/Ketu are aspected by benefic planets, specially Jupiter or Venus. Ketu is always 180 degrees from the longitude of Rahu. In case Uranus, Neptune or Pluto are outside the arch of Rahu and Ketu, no Kal-Sarp Yoga is formed. Ketu’s aspect is less malefic than Rahu. Raja Yogas in the chart are more effective than Kal-Sarp Yoga. The kaal sarpa effects in this Yoga causes great harm to the family, society and nation through the person who has Kal-Sarp Yoga. This Yoga plays important role in Mundane Astrology. Rahu joining ninth Mars in any chart create criminals or suicide or serious accident or murder. Rahu and Saturn joining in any house destroy the 7th house, the house opposite them. Rahu in transit creating relations with Jupiter or Venus gives benefic results to the native. Ketu moving over any planet is evil for the significations of the concerned house. 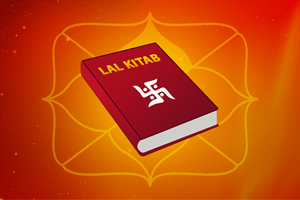 As per all expert astrology consultation, Rahu and Ketu generally behave like lord of the sign occupied by them or the planet conjuncting with them. If Ascendant is outside the arch of Kal-Sarp Yoga, the malefic impact is reduced. The dispositors of Rahu and Ketu also play important role in determining the benefic or malefic impact. If in the horoscope, Rahu is placed in 3rd or 6th house in Aries, Taurus or Cancer sign, it does not give malefic results. It is considered to be benefic and gives benefic results. Rahu in 10th house or aspecting 10th house and its lord along with Sun and Saturn destroy the native’s career. In case of 7th house separation and divorce at the worst, along with financial problems. Rahu and Mars in 3rd house causes accident and damages to life. Rahu + Mars + Sat in ascendant: Dangerous personality.